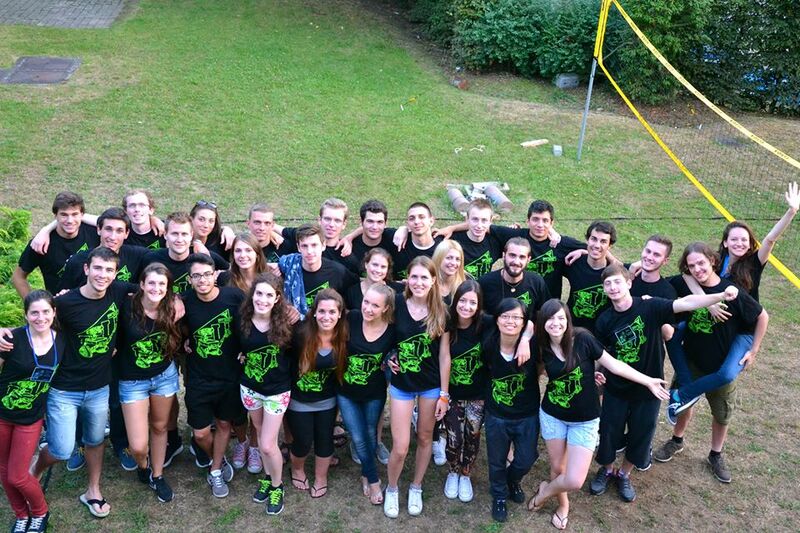 Last July, BEST Louvain-la-Neuve hosted its annual summer course. More than 24 students from all over Europe gathered in Louvain-la-Neuve to discover all the secret of industrial robotics ! We also had the chance to visit the company « Belrobotics » in Wavre, well known for its autonomous landmowner robots, progressing on different types of grounds and avoiding obstacles. Aside from the academic part, the students visited some of our beautiful cities, Brussels and Brugges, and got to experience Belgium finests : our famous beers, chocolate and fries ! We would like to thank our amazing participants for making this course a great experience for everyone ! But also the whole organisers team, without them the summer course wouldn’t have been the same ! And last but not least, a big thanks to our three wonderful coorganisers !